Motorola’s much awaited budget Android is here and as expected Moto G 3rd Gen screams ‘UPGRADE’ inside and out. With water proof design, stylish look and 5 inch HD display the new Moto is an eye candy. While on spec front highly updated camera , improved hardware clearly shows that new Moto G is all geared up to face its arch rivals. Back in 2013 Motorola revived its fading name through original Moto G that redefined the meaning of a budget smartphone. But now that market has shifted the budget king too had to traveled a long distance to become a game changer once again. Does it have all that it takes to beat the likes of Xiaomi, One Plus One and India’s homegrown Micromax to be crowned the budget king gain? Let’s find out. Following current gadget beauty trend initiated by iPhone 6 Motorola has slimmed down its budget model and added metallic feel to give it a premium look. Motorola is claiming it to be water proof with IPX7 rating for spill and drop proof design. Third generation Moto G sport 5 inch HD display with a protective layer of Corning Gorilla Glass 3 on top. 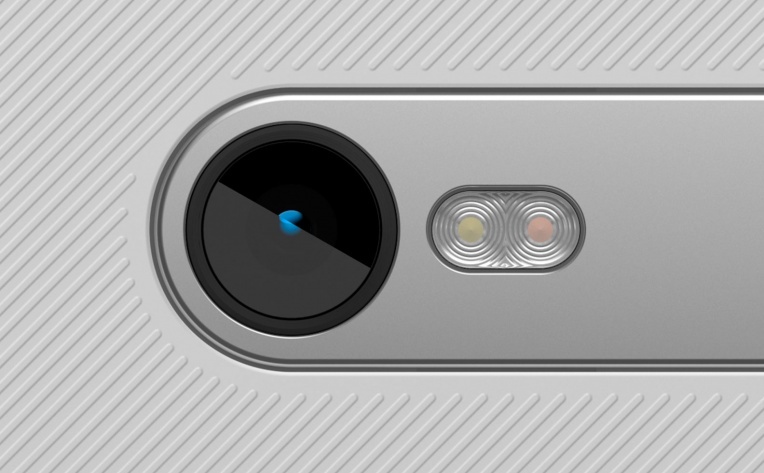 Camera lens(Front & Back) are surrounded by metallic finish panel that somewhat resembles LG G3’s back panel. However, Moto G hasn’t lost its originality as it still resembles its first generation counterpart in some manner. If you want to customize your Moto G there is accent pieces, front and back covers and even engraving options available via Moto Maker. Latest Android Lollipop 5.1.1 runs this mean machine. 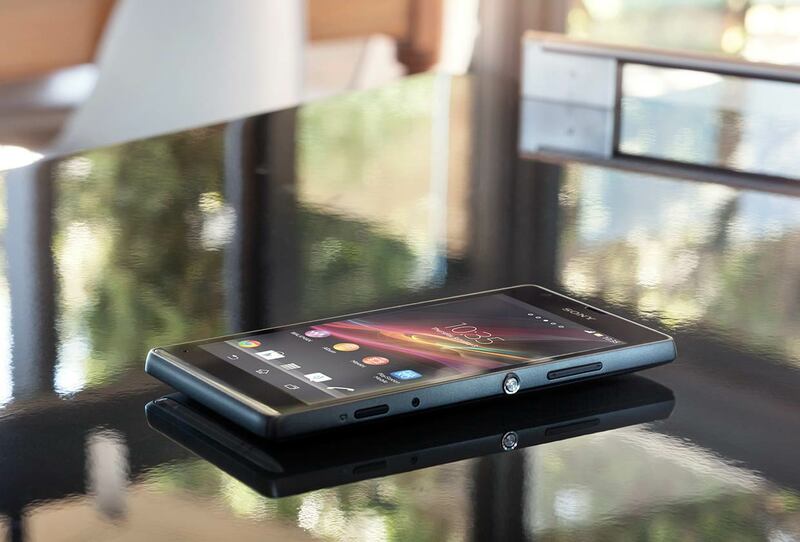 On the other hand 1.4 GHz quad-core Qualcomm Snapdragon 410 processor and Aderno 306 with 400 MHz GPU power the device. The 8 GB Moto G variant comes with 1 GB RAM while the 16 GB model boast 2 GB RAM. Both devices have microSD slot to expand the memory for up to 32 GB. Some might say that Motorola could have put in more powerful processor but once you zoom in to new camera specs, its clear what Motorola aims to target this time. 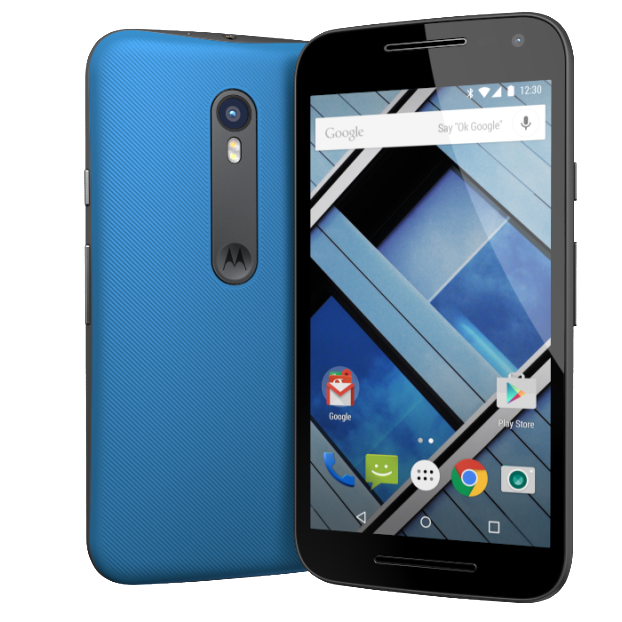 Motorola has dressed up Moto G 2015 its camera segment with whopping 13 MP primary camera. This huge jump from previous 8 megapixels censor may most probably become the biggest selling point of new Moto G. Its primary camera is also powered by CCT dual LED flash and to top things up Motorola has put in a 5 MP lens at the front. New Moto G’s camera features also include 4X digital zoom, panorama, video iHDR, manual focus and exposure control, slow motion video, burst mode, auto HDR and quick focus ability. Moto G 3rd Gen comes with support to 3G and 4G LTE networks. The device comes with Blutooth 4.0 LE, Wi-Fi, GPS, accelerometer and ambient light sensor. Moto G (Gen 3) is supported by 2470 mAh battery that promises enough juice to get you going all day (normal usage) without a charge. Once again, Motorola has read the budget consumer right. Good camera, snappy performance and latest software are things that most budget buyers look for in a smartphone and Moto G (3rd Gen) deliver on them all. Loaded MotoG 2015 with timely upgrade promise surely overshadow same specs rivals like Lenovo K3 and Micromax Yu Yureka Plus. The 8 GB Moto G model is priced at Rs 11,999 while 16 GB model that comes with 2 GB RAM is 1,000 rupees dearer at Rs 12,499. Though, there are similar feature phone in the market for same or slightly lesser price Moto G’s durability factor and timely upgrade policy makes it a clear winner.